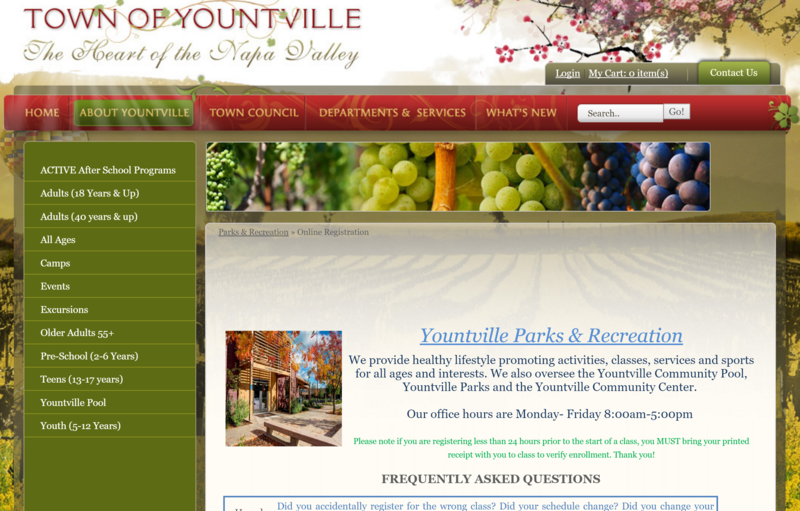 Designed for youth enrichment, community ed, arts education and adult education programs. Not just another tool, ASAP is a comprehesive solution for your organization. Your customers expect more from your online registration system. ASAP makes registration and enrollment easy. Schedules, fees, rosters, student data, drops and transfers, makeup sessions... 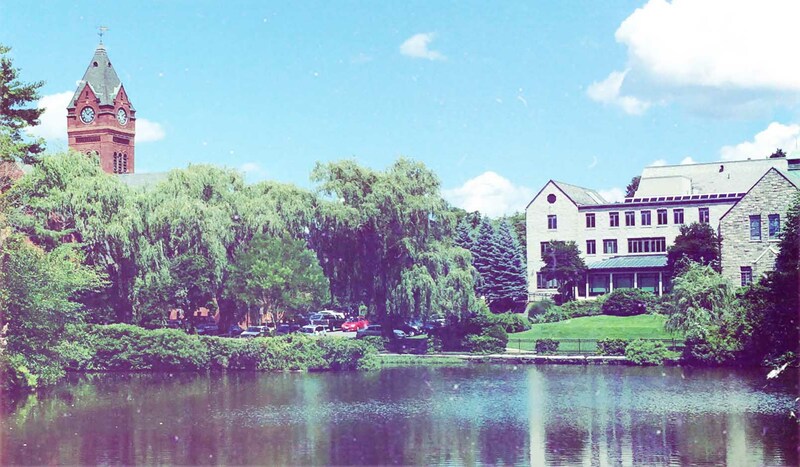 Managing classes is complicated, but ASAP helps with every step. ASAP makes it easy to collect payment using any of our supported payment processing gateways. And track your revenue, cash, and receivables at any time. 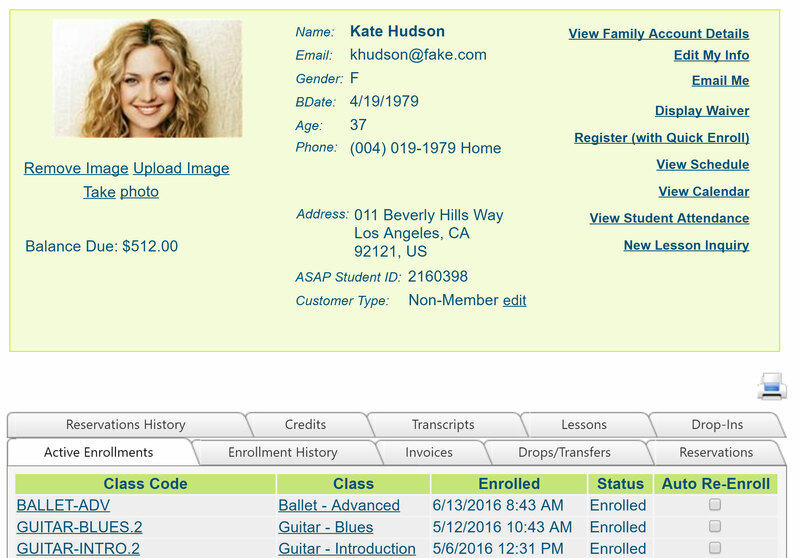 Customizable registration forms, comprehensive history on students, families, and companies. Always find the information you need fast. 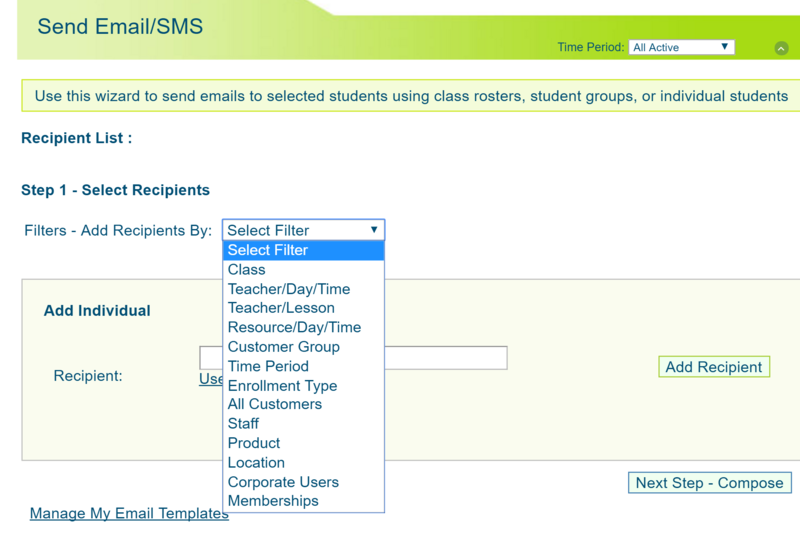 Send data to select lists of students and customers based on dozens of filters. For example, "All students scheduled with Teacher X on Monday mornings". 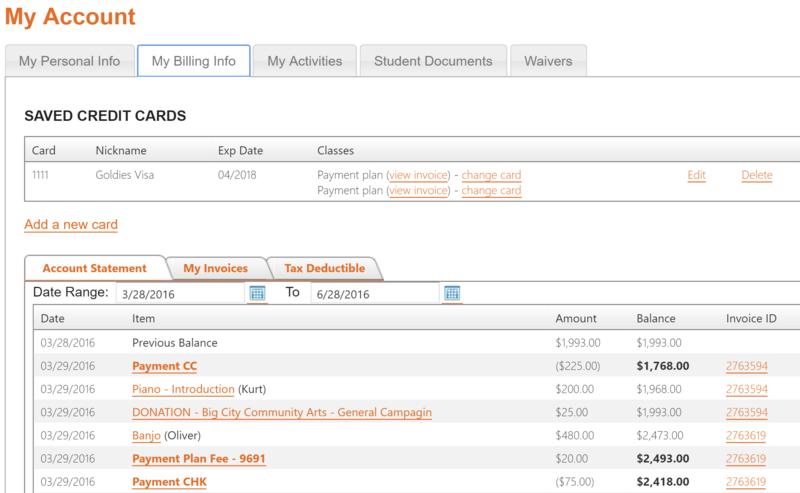 ASAP is an administration platform for education and enrichment organizations. Talk to a specialist to see if ASAP is a good fit for your organization. "I’ve been using Administrative Software Applications, Inc (ASAP) from the startup of Continuing Ed at UAA and have had terrific success with the product, the service, and the engagement of the team at ASAP... It’s a great system – a best–practice item that will really enhance your program and its success!" "That “report search” tool is a “Wow” tool. I love it. Yesterday morning, my boss asked for some information, I typed it and there it was. Wow! I am the employee of the day."